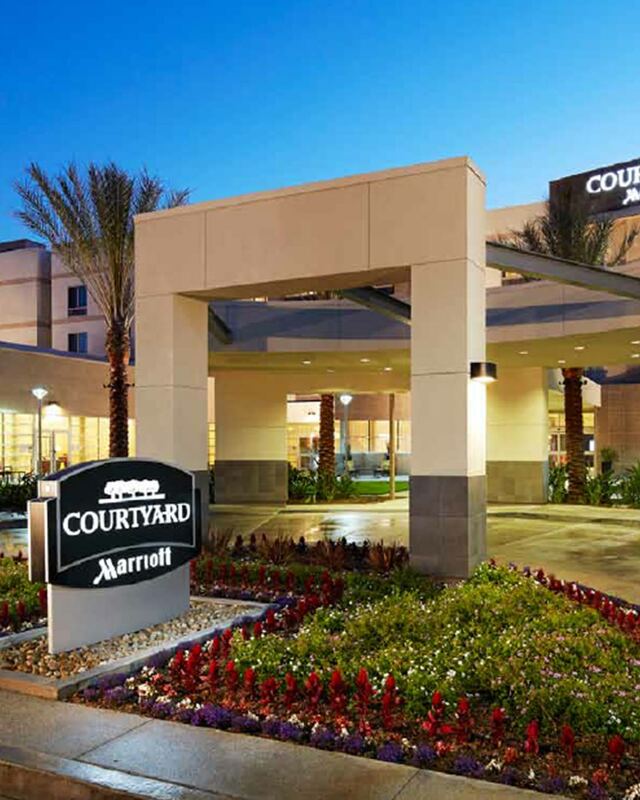 RobertDouglas advised Chartres Lodging Group and Artemis Real Estate Partners on the $20.5 million acquisition financing of the Courtyard Long Beach Airport in Long Beach, CA. The newly-built property's rapid ramp-up in performance, coupled with the institutional Sponsorship team and the highly qualified management team from Kokua Hospitality, drew strong interest from a wide range of lenders, creating more favorable terms and flexible covenants for the Sponsor. The Courtyard Long Beach Airport is a recently-built premium focused-service hotel that features 159 spacious guestrooms; Courtyard by Marriott’s signature food and beverage outlet, The Bistro; approximately 2,000 square feet of meeting space; a heated outdoor swimming pool and whirlpool spa; and a well-equipped fitness center. The Property is ideally situated within the 261-acre Douglas Park mixed-use development that features a rapidly expanding tenant base including Mercedes-Benz, Virgin Galactic, The Kong Company, Food Pharma, and Turbo Air.